In the U.S. over 30,000 log homes are built every year, joining the existing 700,000 log home owners. These owners range from small tiny one-bedroom cabins to luxurious 5-bedroom family log homes. 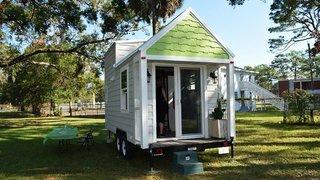 The most exciting phase certainly is constructing your cabin. When constructing your cabin, you will see your new cabin being erected and the dream becoming a reality. 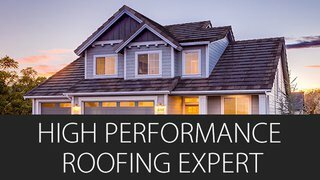 There are lots of advantages associated with living in a log home, the first of which is being able to build your own home and living in a renewable green cabin. Building a log cabin on your own land, and joining a homesteading community, can create a new life for you. 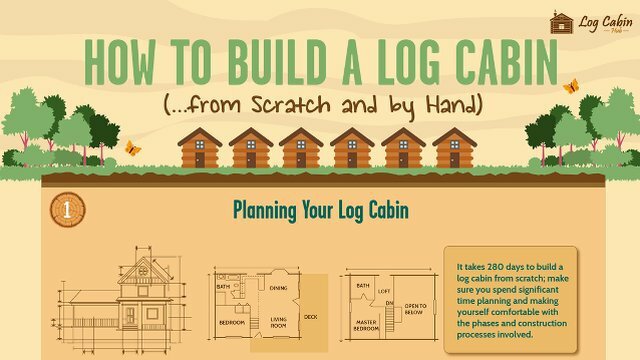 If you are interested in learning to build a log cabin by hand, then start by reading this infographic tutorial below. 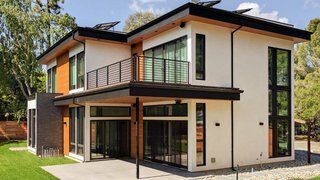 Read more about prefab and modular homes.